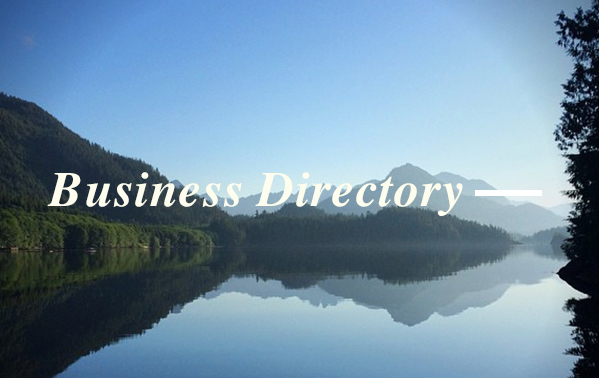 has been Tofino’s business association, operating in this stunning, world-class destination. or two-thirds of Tofino’s business community. while saving them money and contributing to a positive local business climate. Tofino remains a vibrant place to do business. 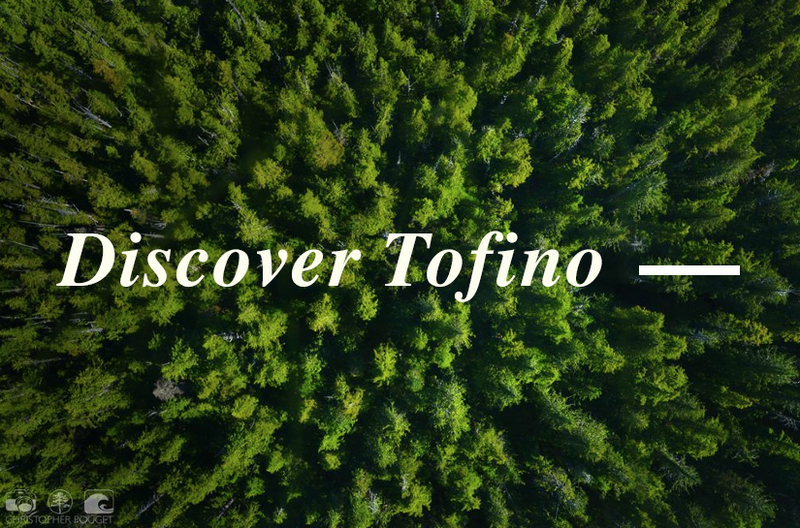 For accommodation inquiries and more visitor information, please visit Tourism Tofino's website or call their visitor centre at 1-888-720-3414.